I love gardening, but sometimes it is just hard. 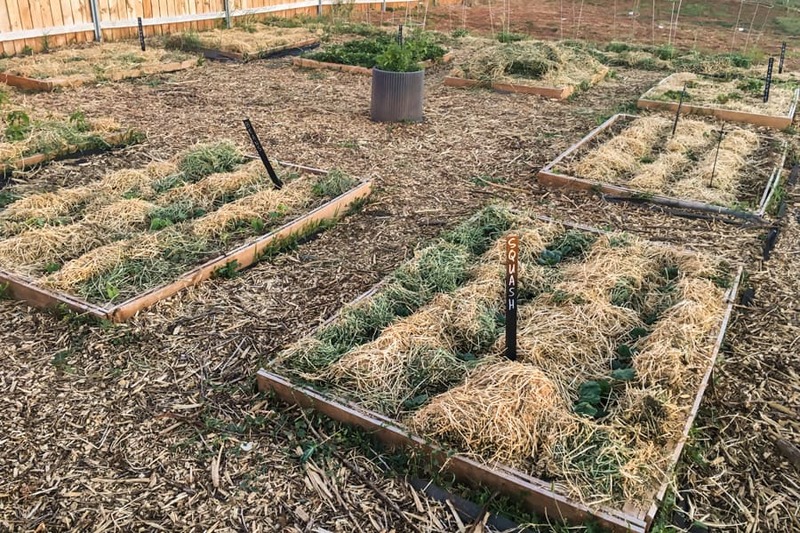 You work so hard planting, watering and weeding all summer just hoping that you will get a good harvest. 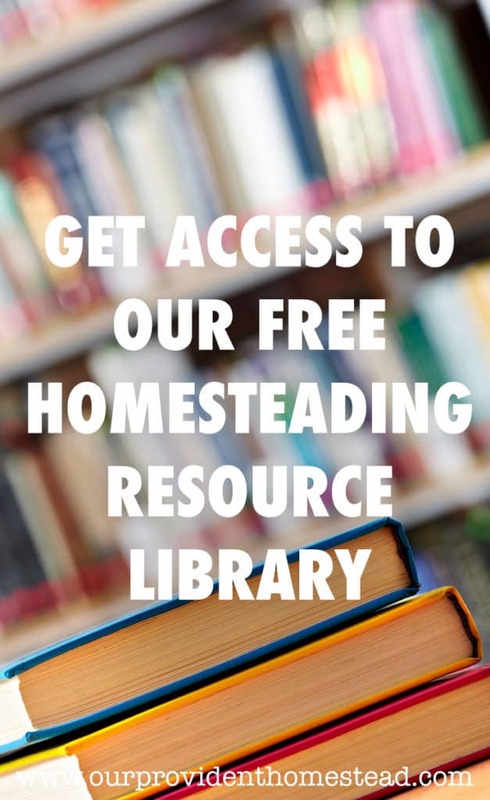 I want to help you get the best garden harvest you can for your family. 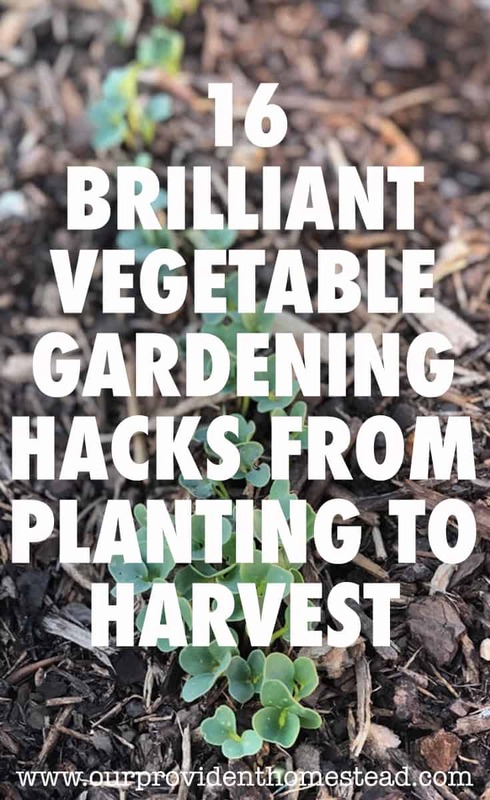 So today I searched the internet (who are we kidding, Pinterest) for the best gardening hacks to help you have a great harvest! 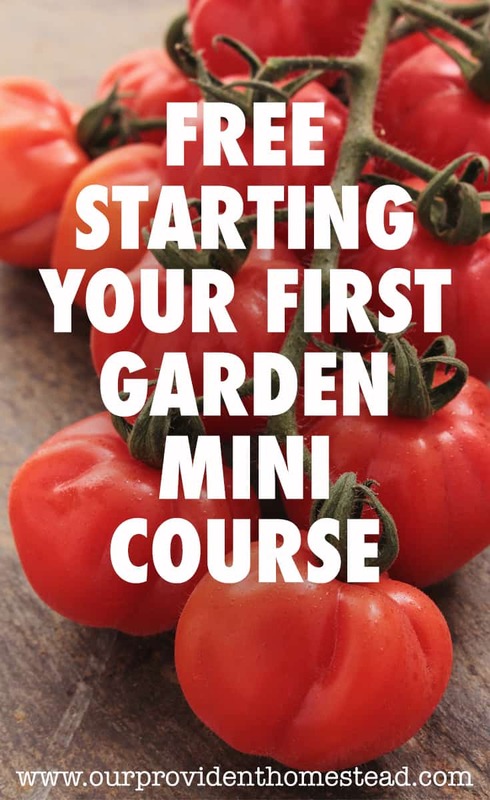 I hope these tips help you grow a vegetable garden that will prosper with too much food for your family to eat! 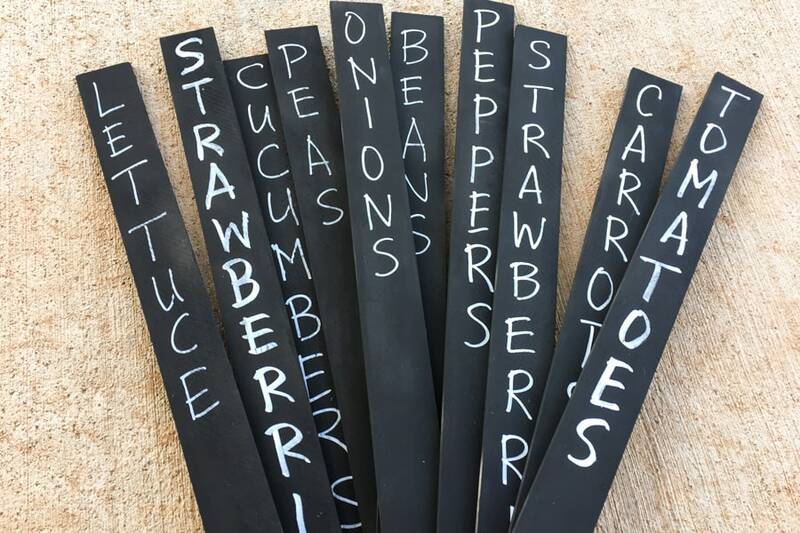 Do you have any gardening hacks to share? Please let us know in the comments below. And if you found this post helpful, please share. Thanks! 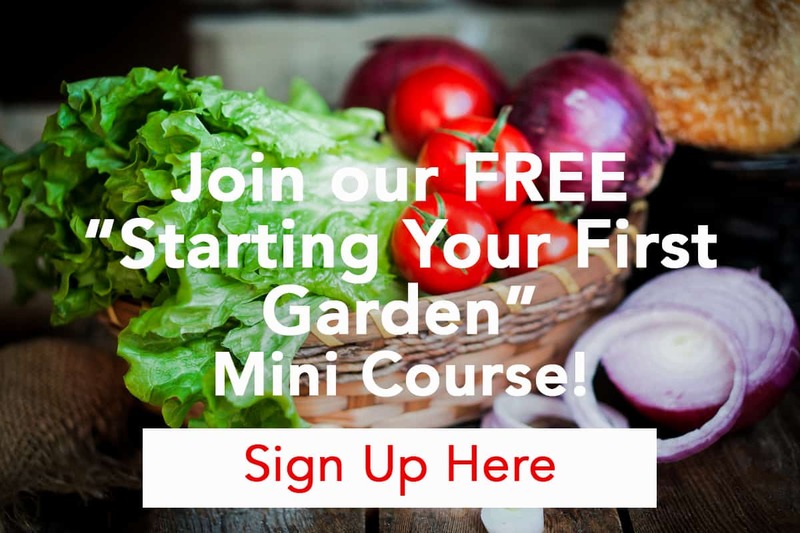 If you are interested in starting your first garden this year, we have a FREE online course called “Starting Your First Garden” that can help you grow your own food in your backyard! Click on the image below to sign up.